Thermos 1.0L Hydration Sport Bottle - FHQ-..
Thermocafe 1.5L Perfect Living Food Contai..
Thermocafe 1.0L Perfect Living Food Contai..
Thermocafe 0.50L Stainless Steel Basic Liv..
Thermocafe 1.20L Stainless Steel Basic Liv..
Thermocafe 0.45L Vacuum Insulated Tumbler ..
Thermocafe 0.50L Perfect Living Flask with..
Thermocafe 1.0L Double Wall Lunch Containe..
Thermocafe 1.60L Perfect Living Carrier wi..
Thermocafe 350ml Perfect Living Tumbler- T..
Thermocafe 0.35L Perfect Living Tumbler &..
Thermocafe 660ml Perfect Living Bottle + 7..
Thermocafe 1.00L Perfect Living Flask with..
Thermocafe 1.50L Perfect Living Food Conta..
Thermocafe 1.20L Perfect Living Food and B..
Thermocafe 0.40L Perfect Living Mug - TCPL..
Thermocafe 650ml Perfect Living Food Jar -.. 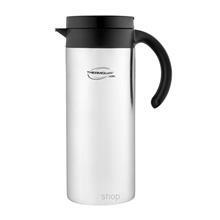 Thermos 2.00L Lifestyle Stainless Steel Bl.. Thermos 500ml Outdoor Mug with Strainer - .. Thermos 0.50L Disney Tsum Tsum Ultra Light.. 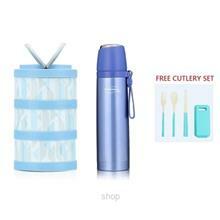 Thermos 750ml Trendy & Light Weight Flask.. 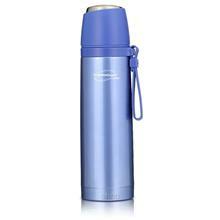 Thermos 600ml Trendy & Light Weight Flask.. 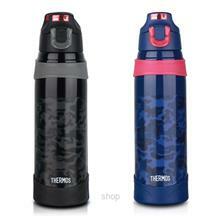 Thermos 500ml Trendy & Light Weight Flask.. 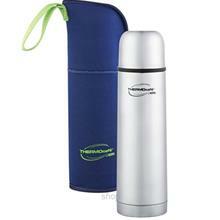 Thermos 350ml Trendy & Light Weight Flask.. Thermos 0.4L Disney Ice Cold Bottle with B.. Thermos 1.8L Ultra Light Food Jar - JBG-18.. 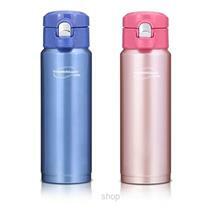 Thermos 0.60L Stainless Steel Children Bot.. 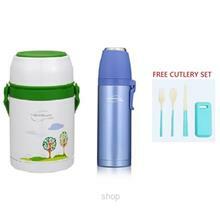 Thermos 0.30L Stainless Steel Sippy Bottle.. Thermos 0.50L Piggies Ultra Light Flask - .. Thermos TCLA 0.47L Mickey 90th Lifestyle F.. Thermos SK 0.71L Mickey 90th Stainless Ste.. Thermos JNL 0.6L Mickey 90th Ultra Light F.. Thermos JNL 0.75L Mickey 90th Ultra Light .. Thermos JNI 0.4L Mickey 90th Ultra Light F.. 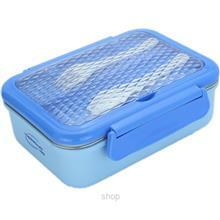 Thermos 20cm Essential Casserole with Lid ..